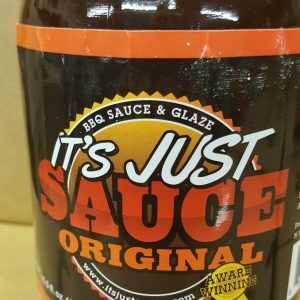 It’s Just Sauce is a Sweet and Tangy Sauce that is perfect on just about everything. Whether you are grilling, smoking or have something in the oven or crock pot use It’s Just Sauce to complete your meat. 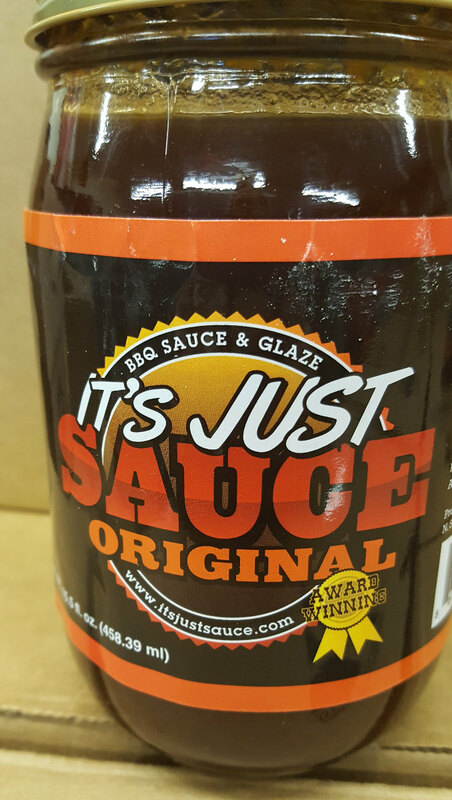 Try It’s Just Sauce on ribs, chicken, pork chops, pulled pork, beef, meatloaf, little smokies, meat-balls and even drizzled on scrambled eggs. 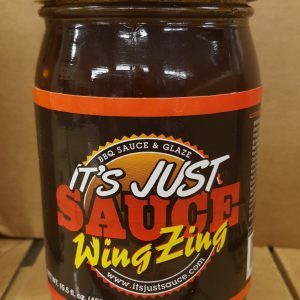 There are so many uses for this sauce that we can’t list them all!